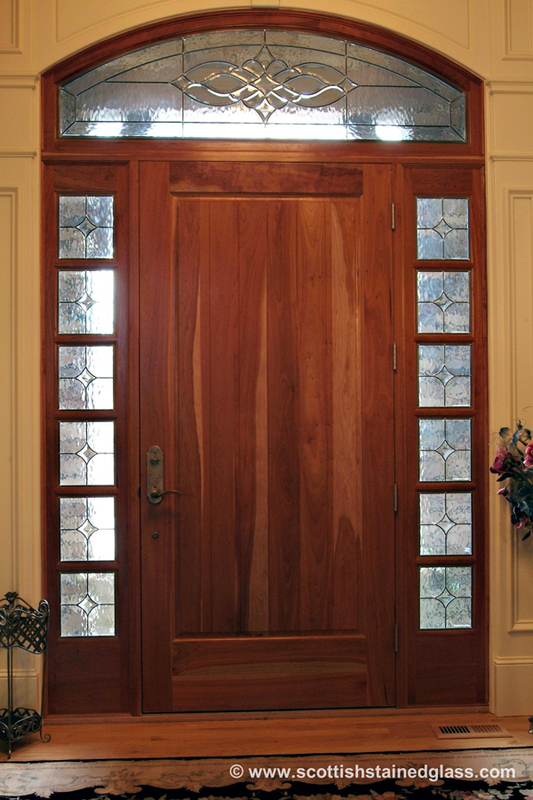 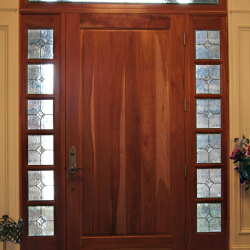 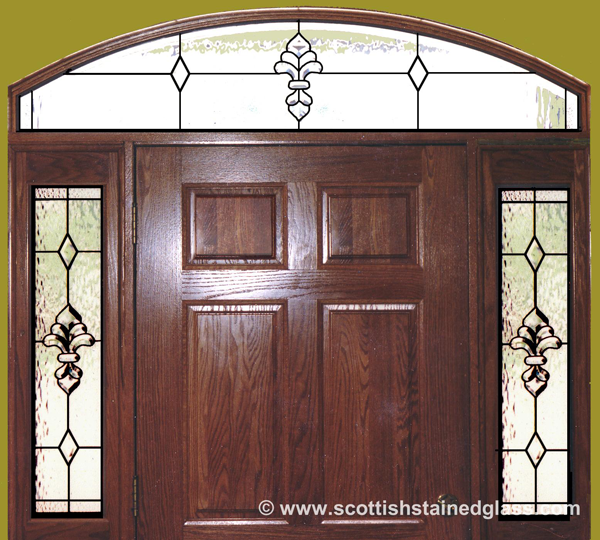 The term “sidelights” refers to the tall, thin windows that run along the side of a door. 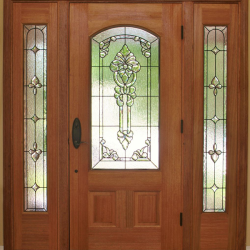 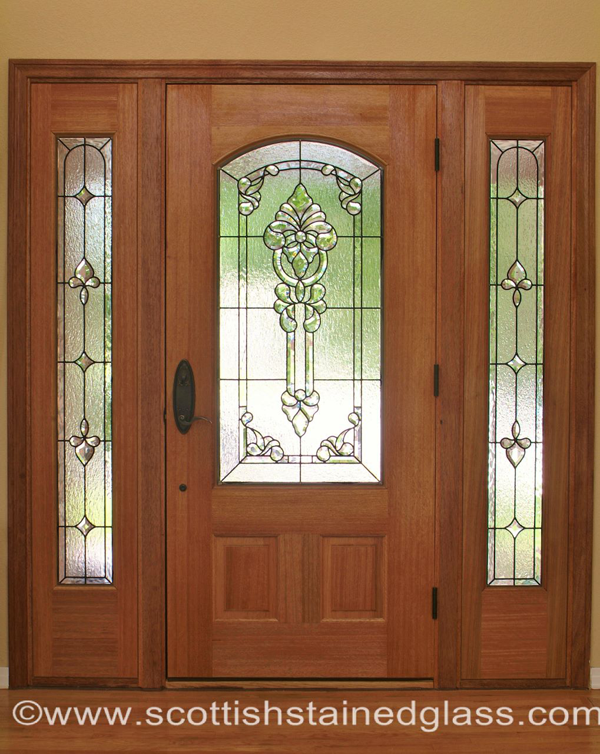 Sidelights are created in a variety of sizes, and these windows are very common throughout the Kansas City area. 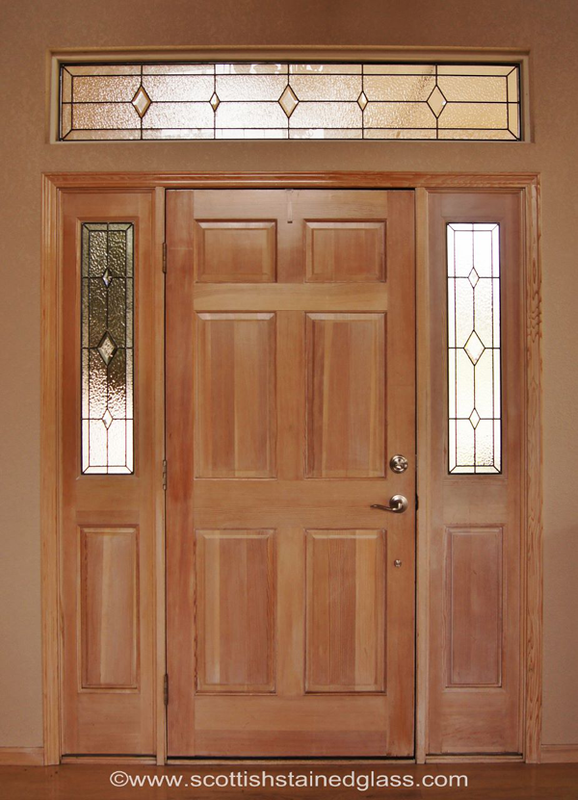 Sidelights are a beautiful way to create a more dramatic, grand entryway for a home, plus they allow more natural light to shine through. 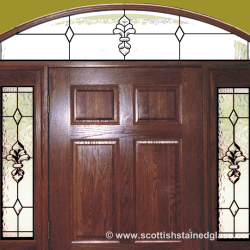 If you have sidelights, however, you’ve probably noticed that the common problem is that these windows allow visitors to see straight into your home. 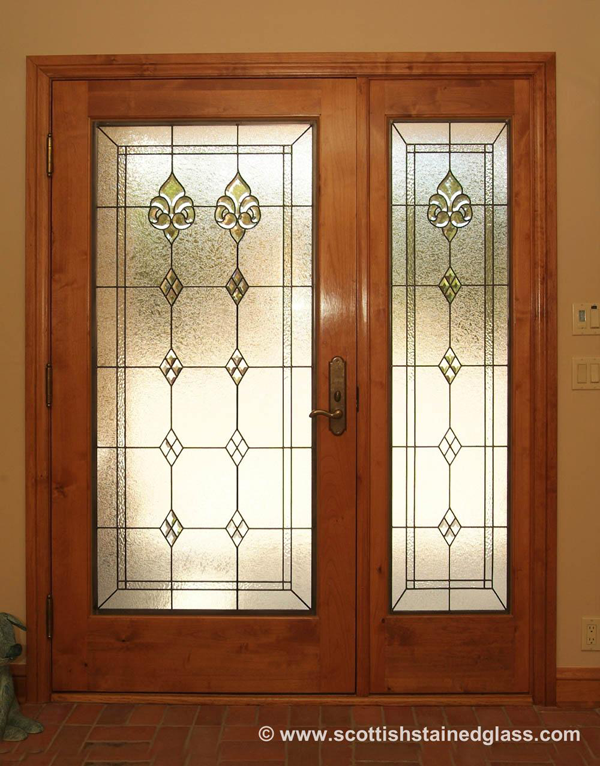 While you don’t want to sacrifice the natural light or the overall look and feel of sidelights, privacy is important. 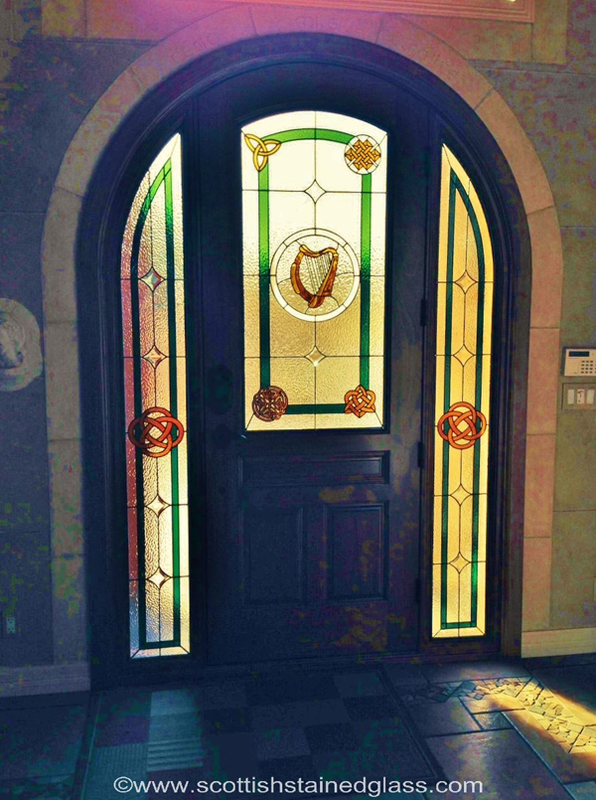 Stained glass is the perfect solution for your sidelight windows that will give you the best of both worlds! 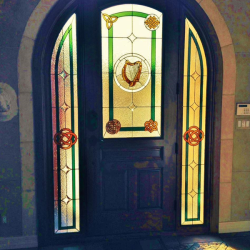 By adding custom stained glass to your sidelight windows, you’ll be able to achieve privacy and still get the natural light that you love. 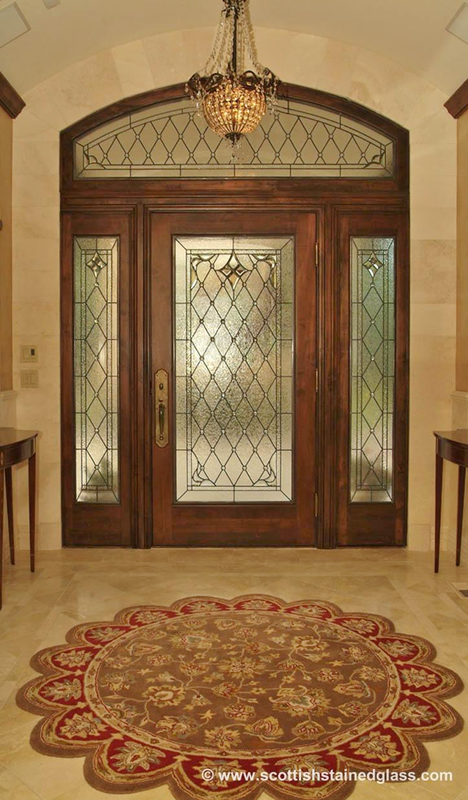 By using textured and beveled glass in your design, you’ll be able to block vision in a beautiful way. 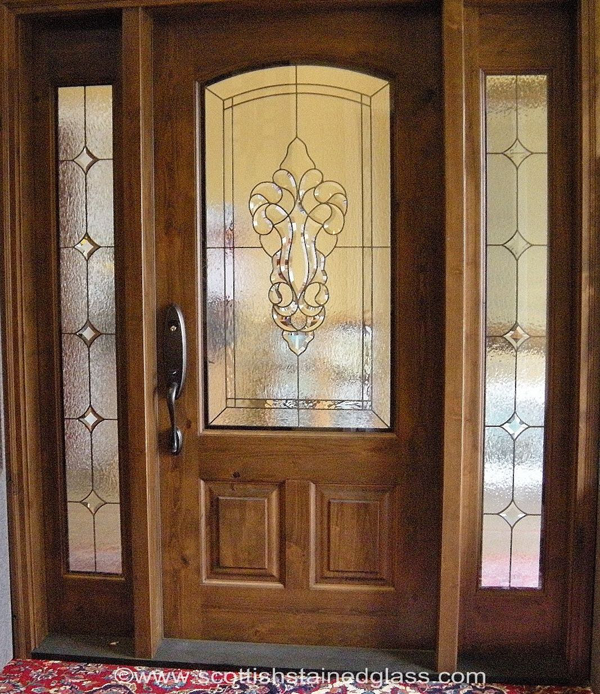 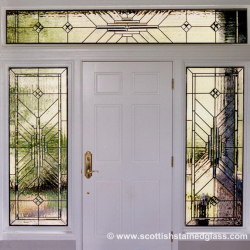 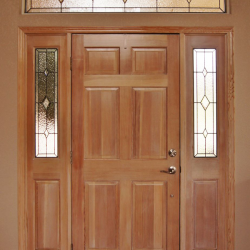 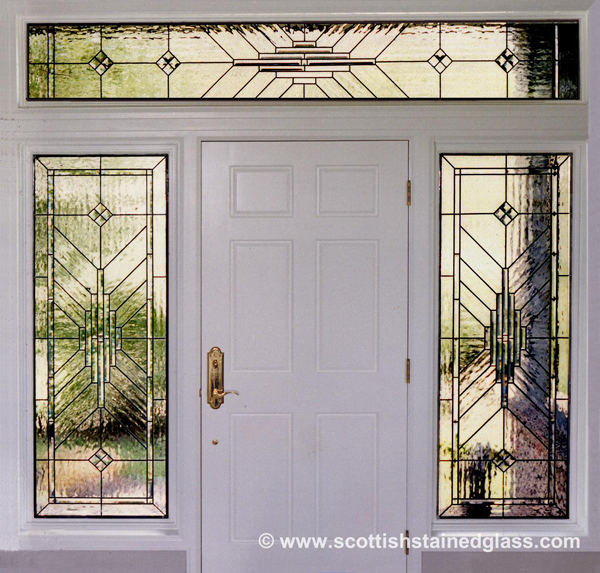 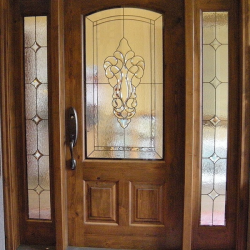 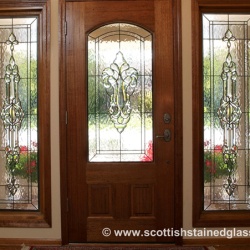 Our process begins with an in-home consultation for your stained glass sidelights. 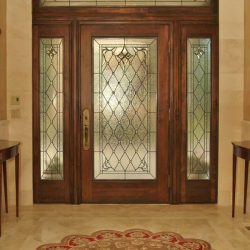 During your appointment, your designer will take the time to learn what is most important to you for the project, and can show you a wide variety of options for your windows. 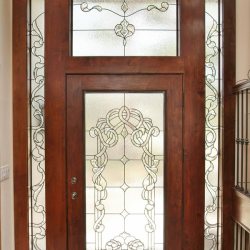 We recommend that you browse through the photos on this website to get a better idea of what styles you prefer, and your designer can start from there! 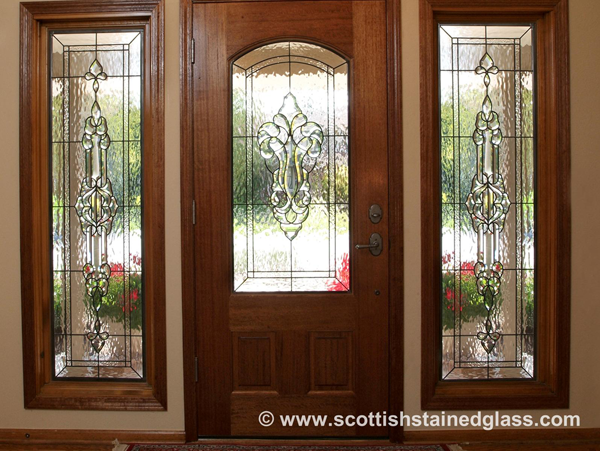 If you are inspired by any of these styles, or something completely different, let us know! 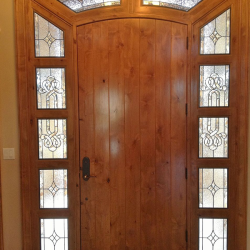 We can help you take a design that you like, and turn it into something that you love for your unique home. 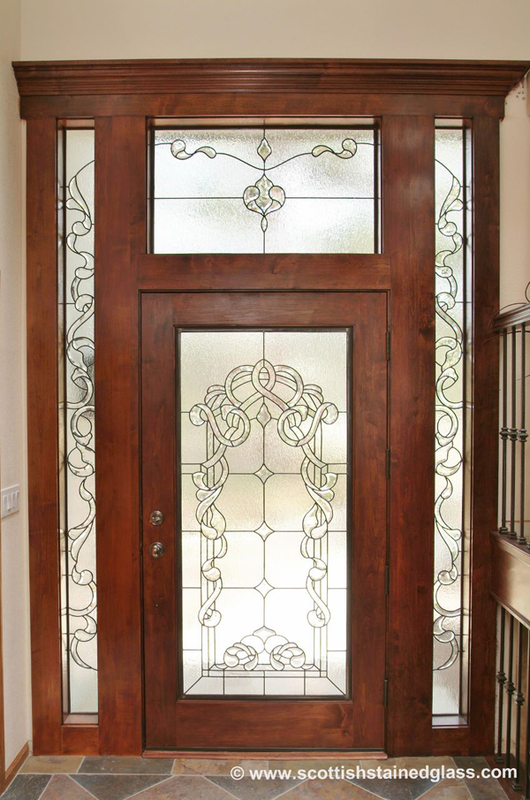 Sidelight windows are one of our most popular applications not only for privacy, but also because stained glass can create a beautiful entryway for your home! 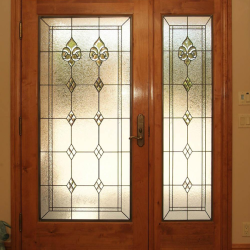 If you have any questions about our designs or process, or if you have sidelight windows that you are interested in getting custom glass for, contact our experts today to learn more! 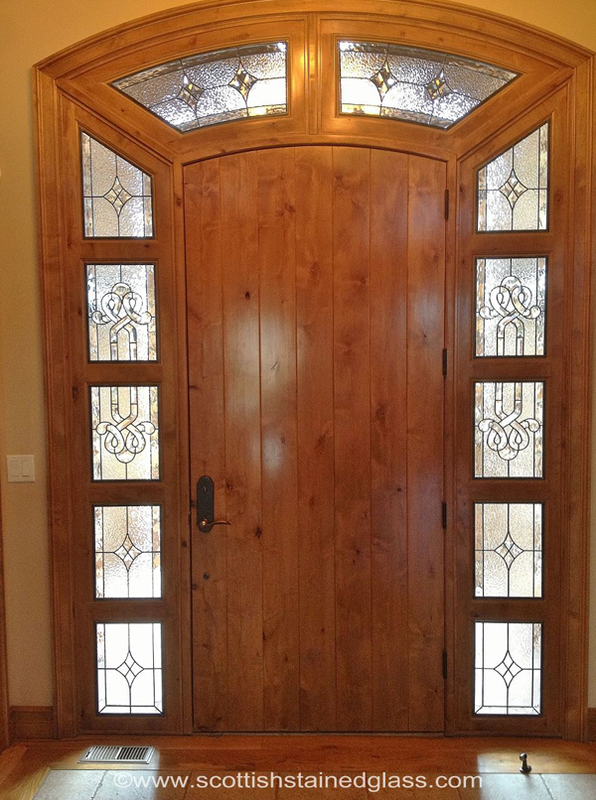 We can’t wait to give you your privacy back, and create a beautiful entryway that you’ll enjoy for years to come!